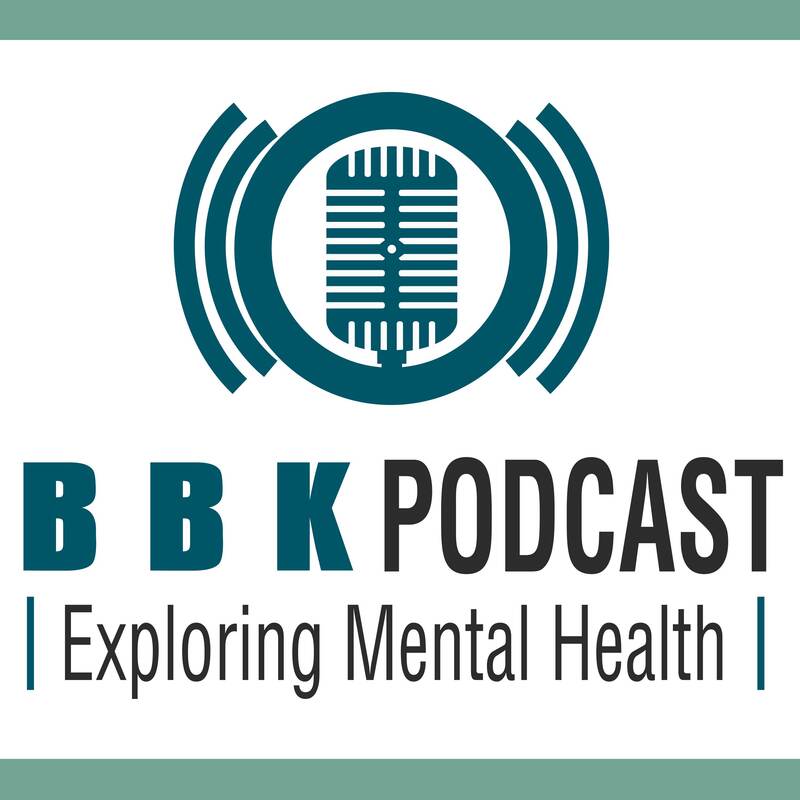 The BBK podcast is an educational program about mental health. It analyzes the struggles that all people face to maintain emotional well being. 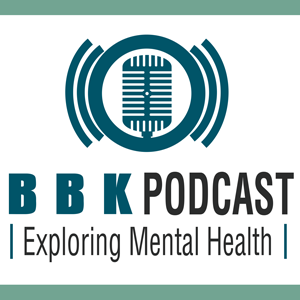 Each episode is a heartfelt discussion with those effected by mental health problems as well as professionals in the mental health field. Topics include parenting, addiction, education, and family.